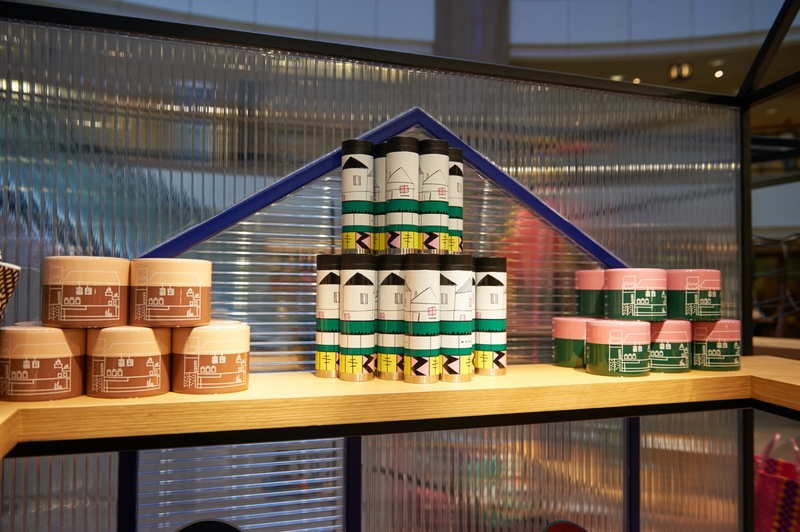 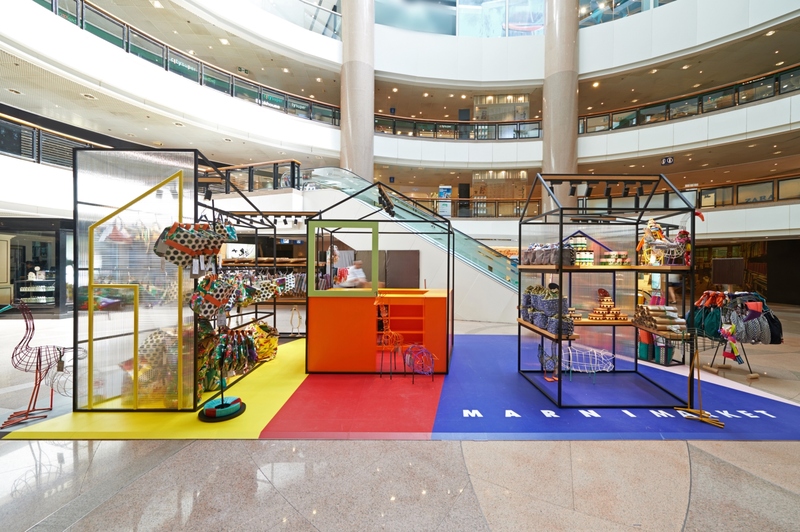 After the successful celebration of Marni 20th Anniversary in 2015 with the Marni Roof Market, Marni Market goes back to Hong Kong at Harbour City shopping mall. 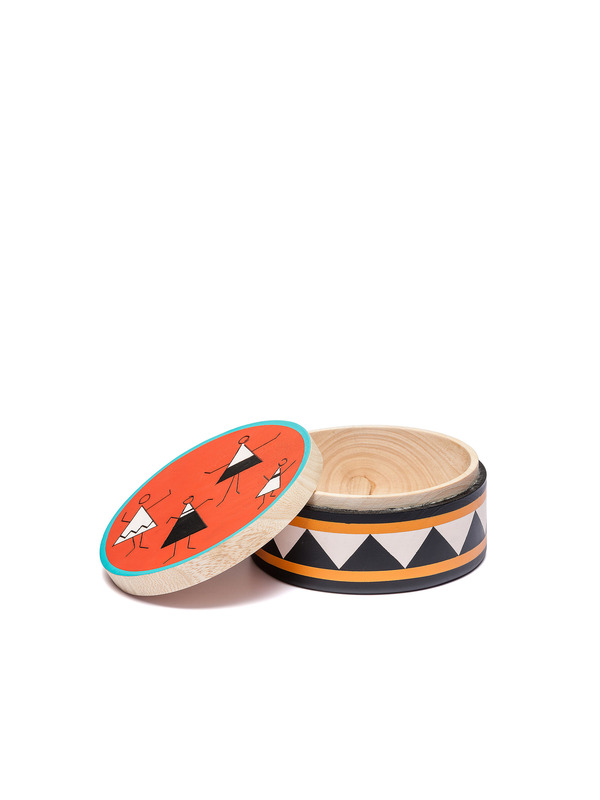 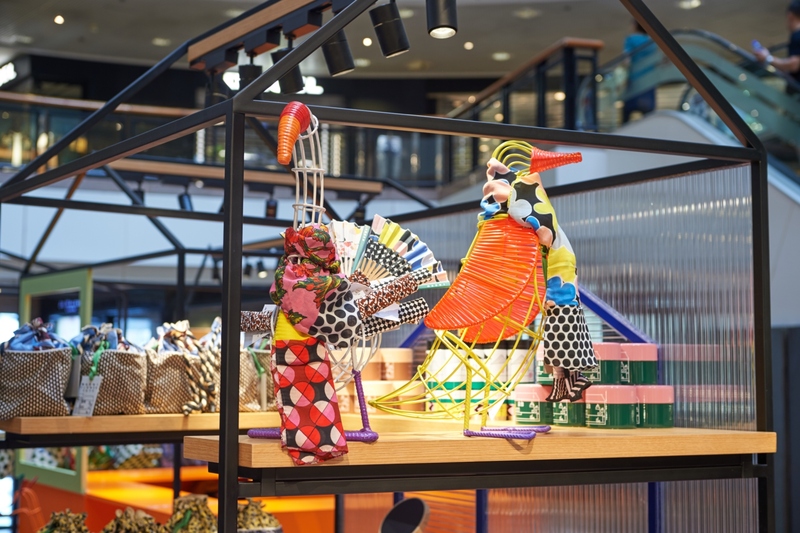 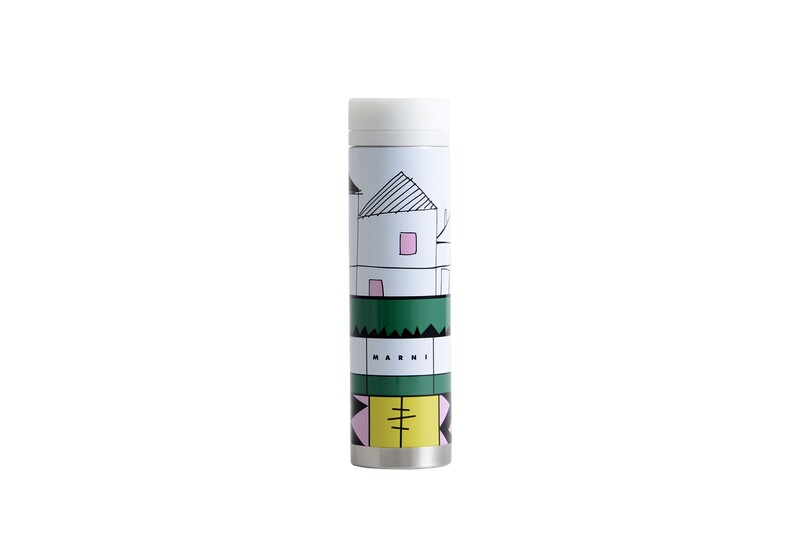 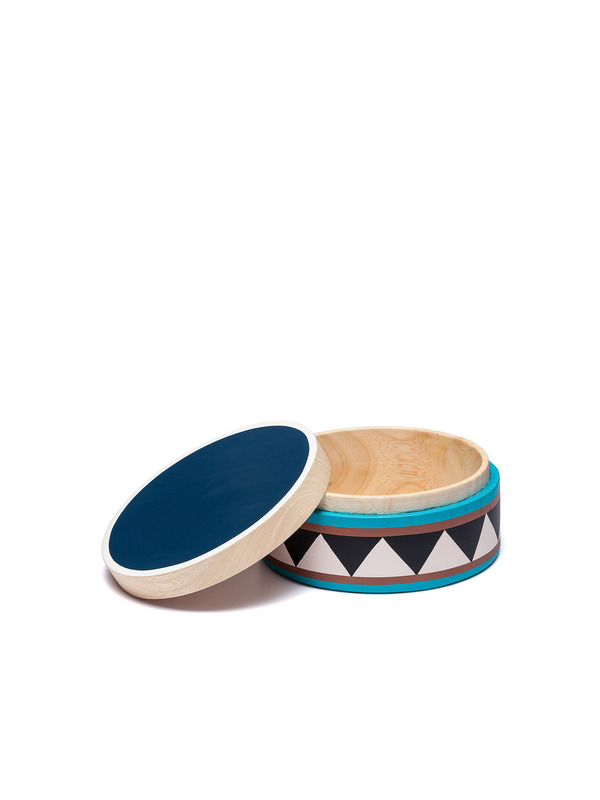 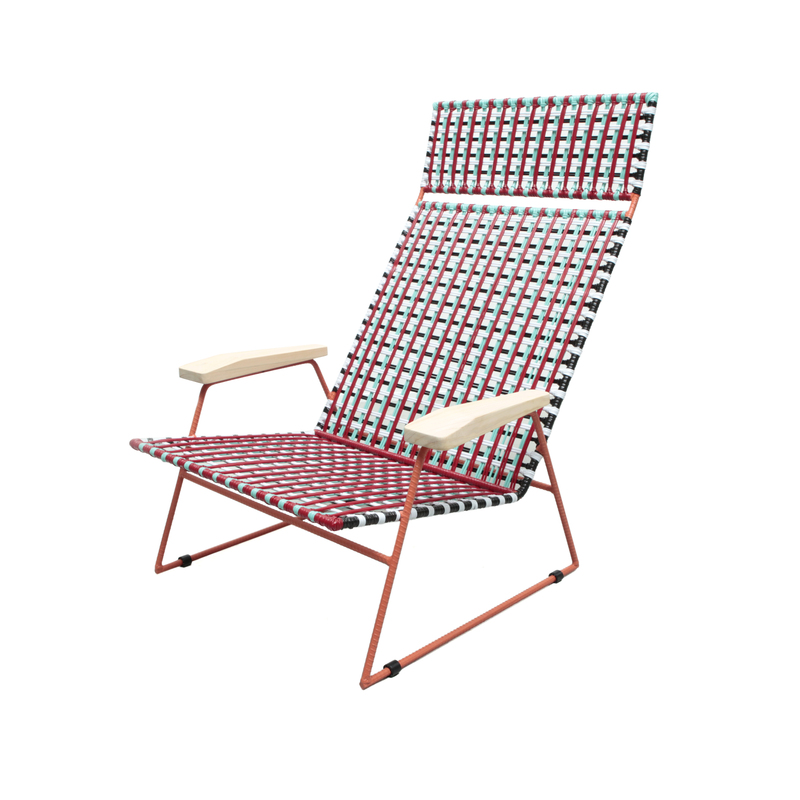 Marni Market is a temporary pop up store that carries with it the powerful imaginative world of Marni, offering to its guests the chance of purchasing exclusive products and immersing themselves in a lively ambiance with bright colors and scenic prints. 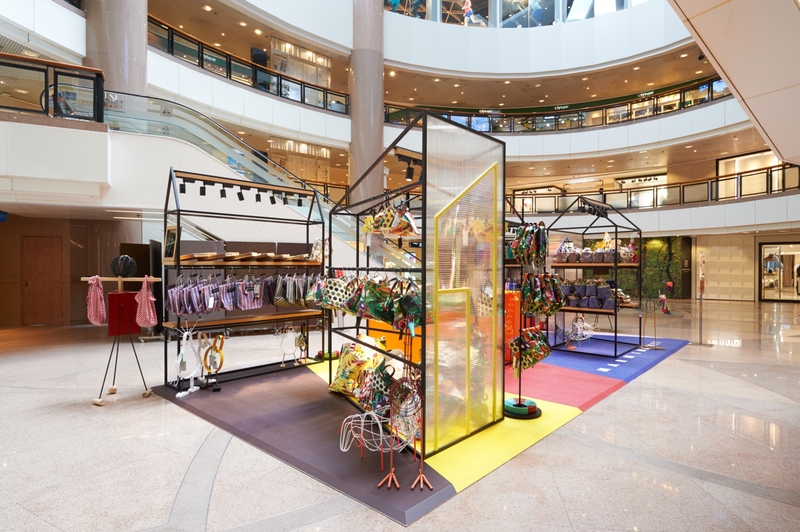 Occupying a central space at Harbour City , the set up tells a very special story that finds its origins and inspiration in the traditions of city markets around the world, where each element reflects the aesthetic paradigm of the brand, defined by the harmonious balance of shapes, materials and colors. 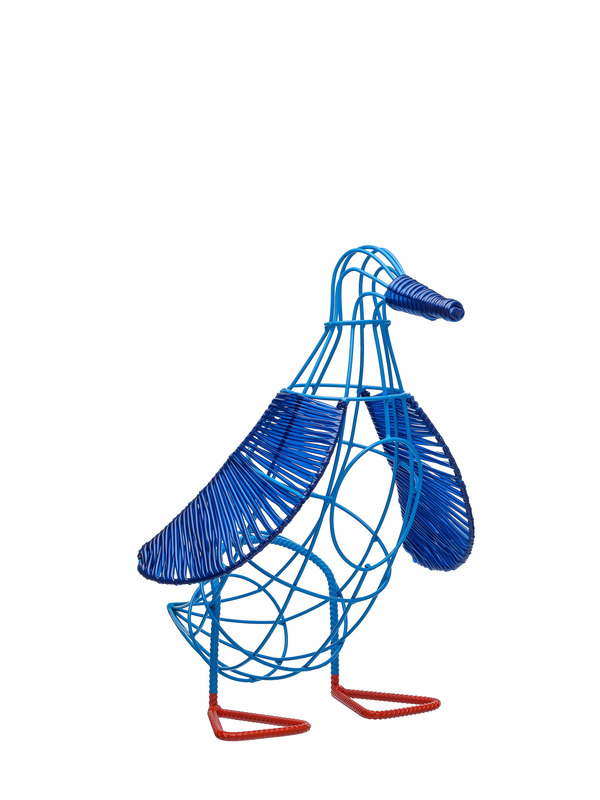 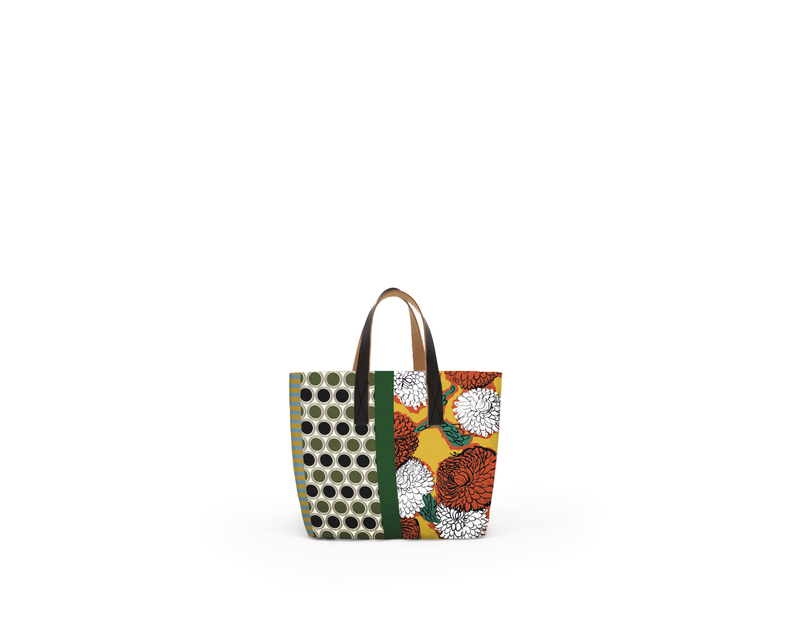 Special bespoke products inspired by outdoor and nature will be displayed in the iconic houses made of wrought iron and lacquered wooden panels, that often occur in Marni architectures and set ups. 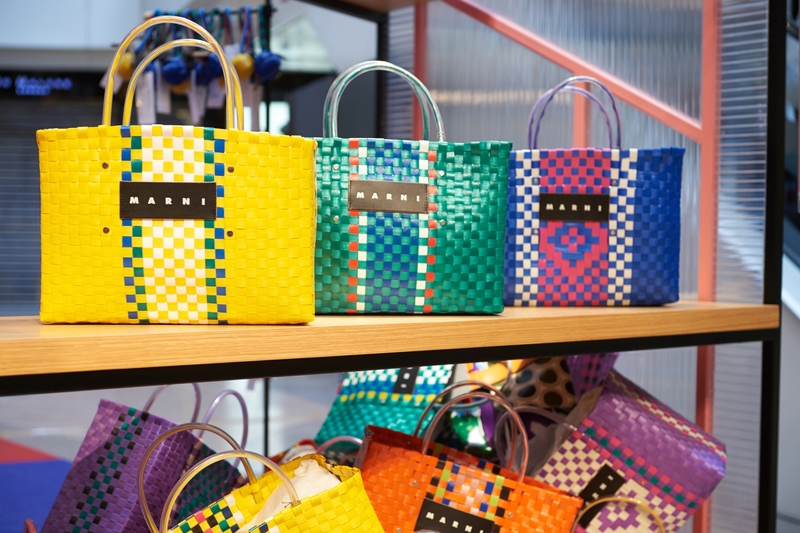 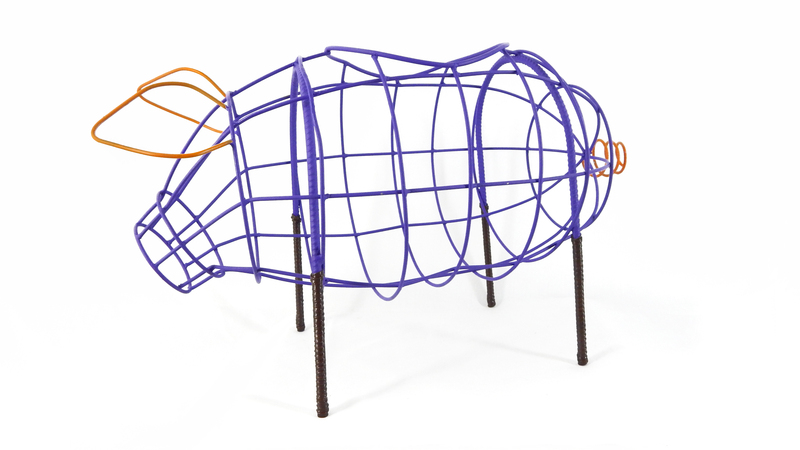 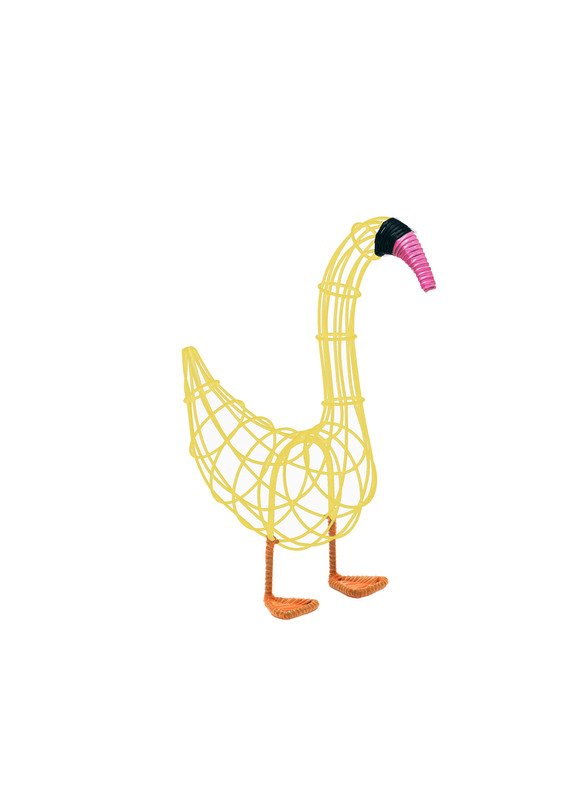 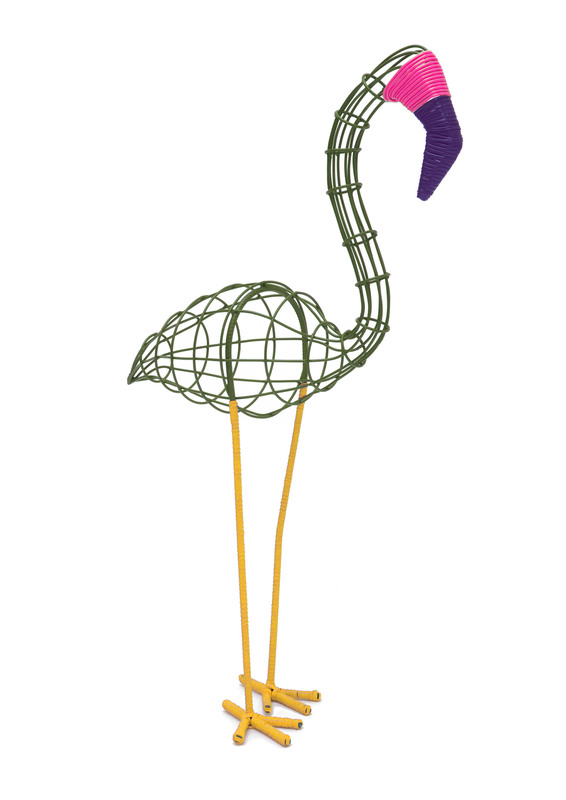 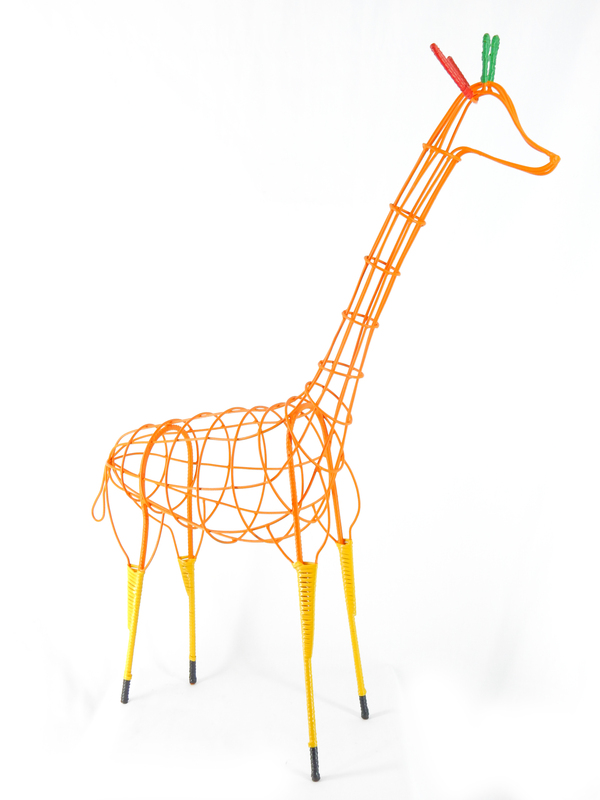 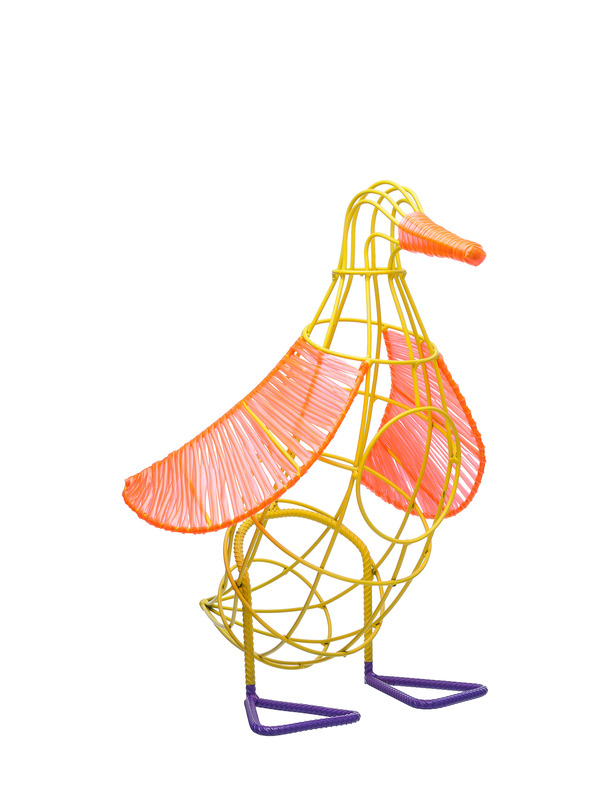 Within the space guests will be able to buy hand woven PVC animals, Colombian sculptures which are also used as mannequins to display striped cotton totes, printed vase holders, wooden boxes, bike bags, decorated thermos, fans and many other special products in limited edition. 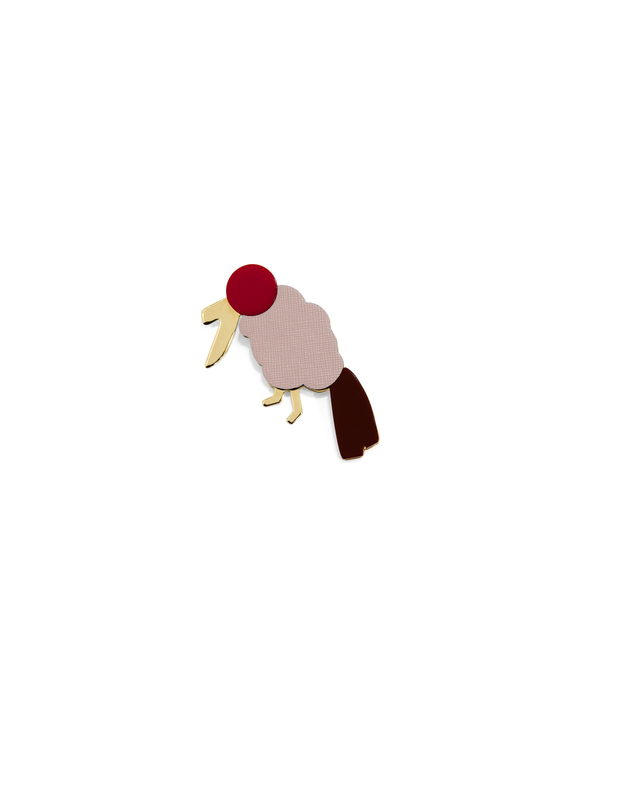 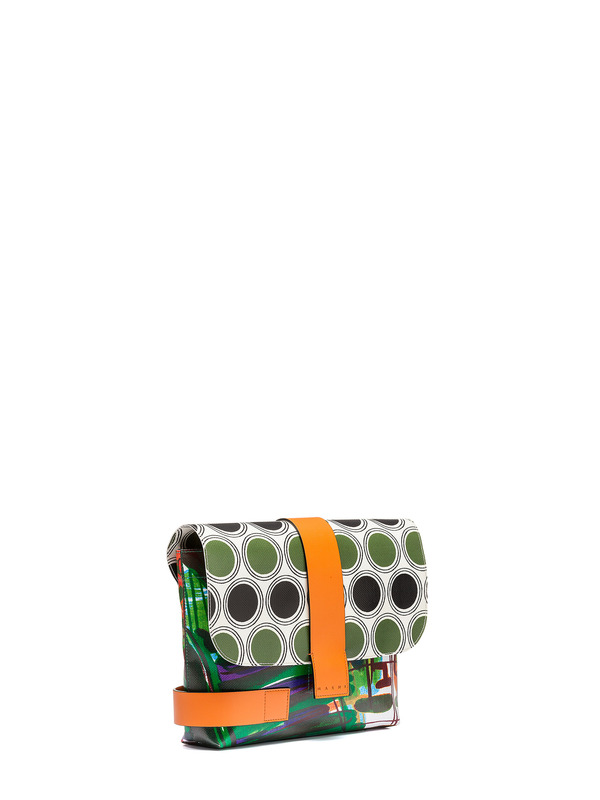 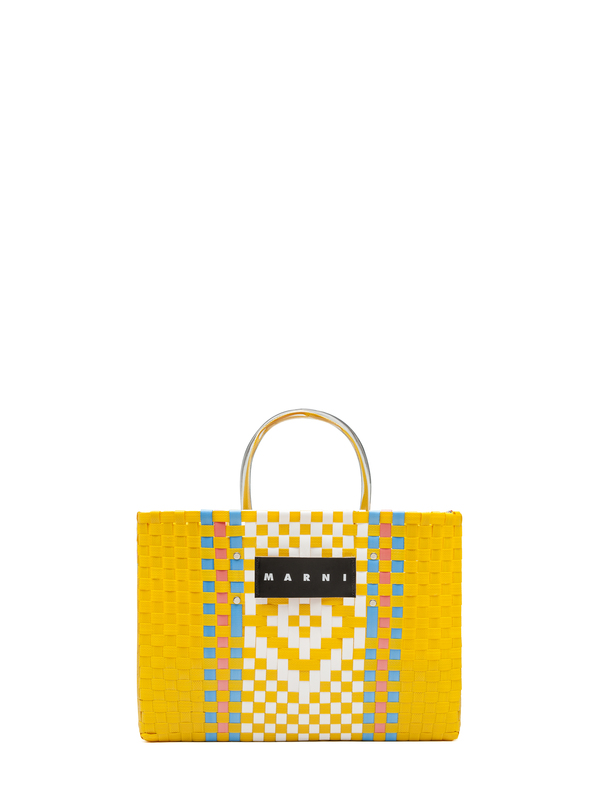 The Marni universe goes beyond fashion and defines a veritable lifestyle, that fully expresses its joyful spirit, characterized as ever by a mix of irony and creativity. 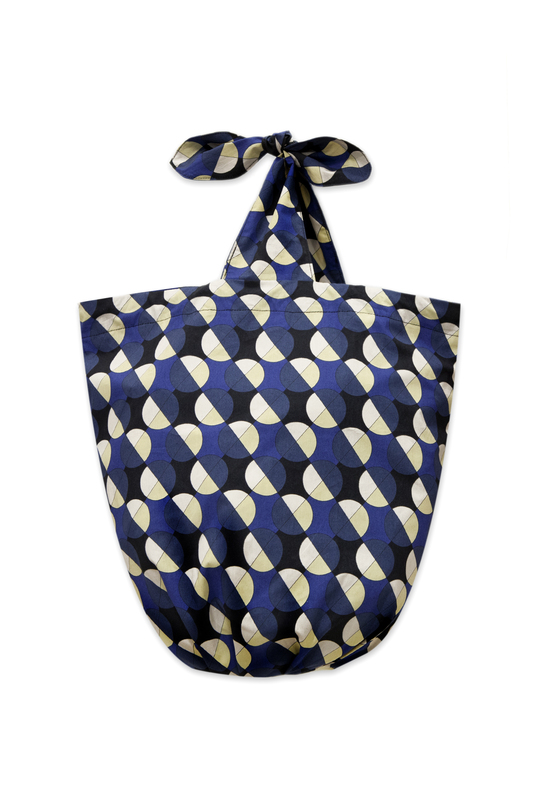 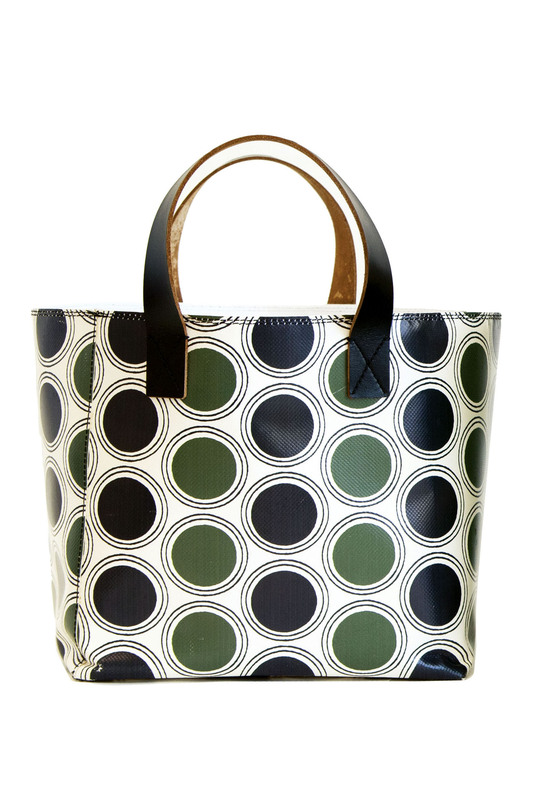 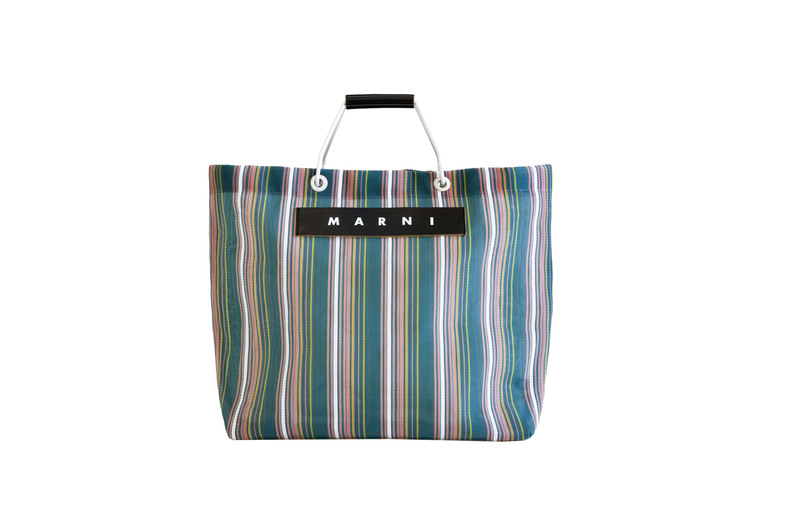 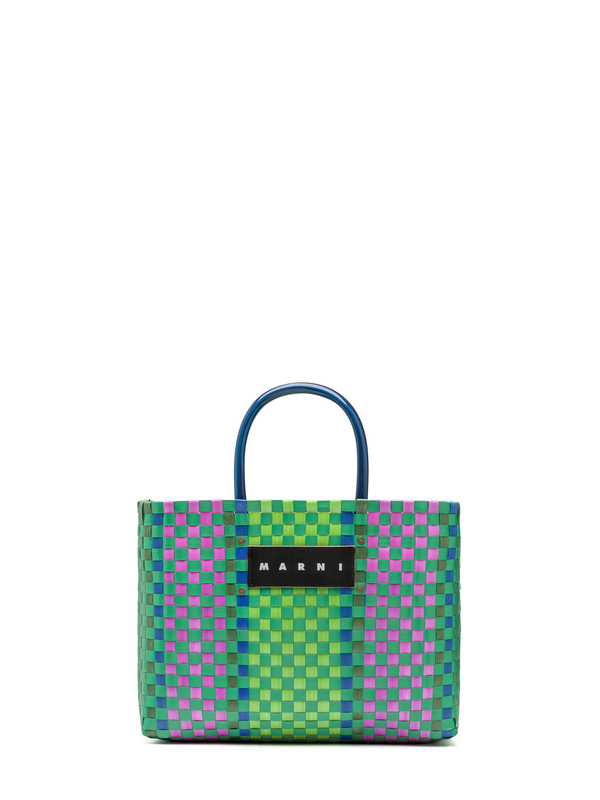 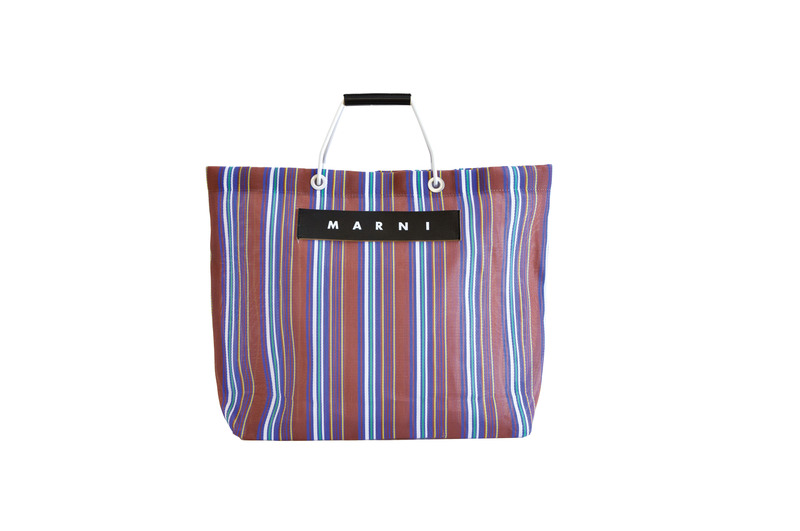 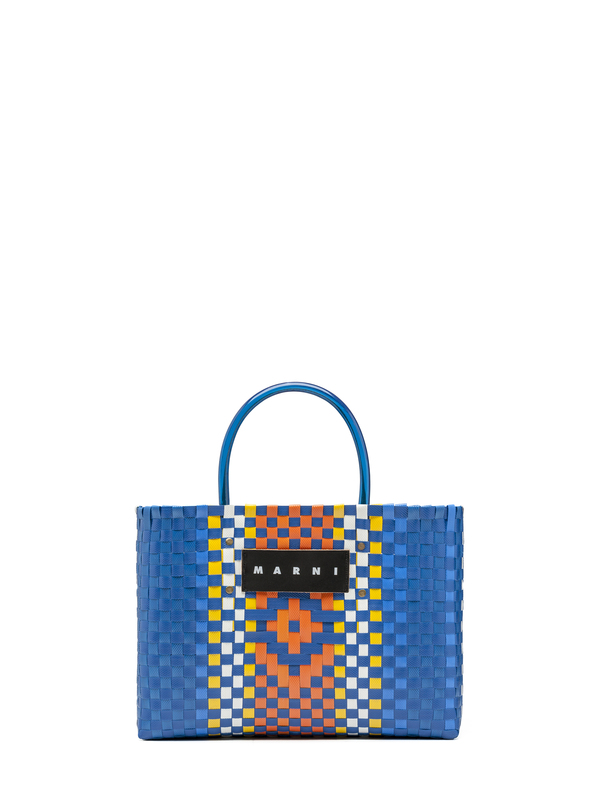 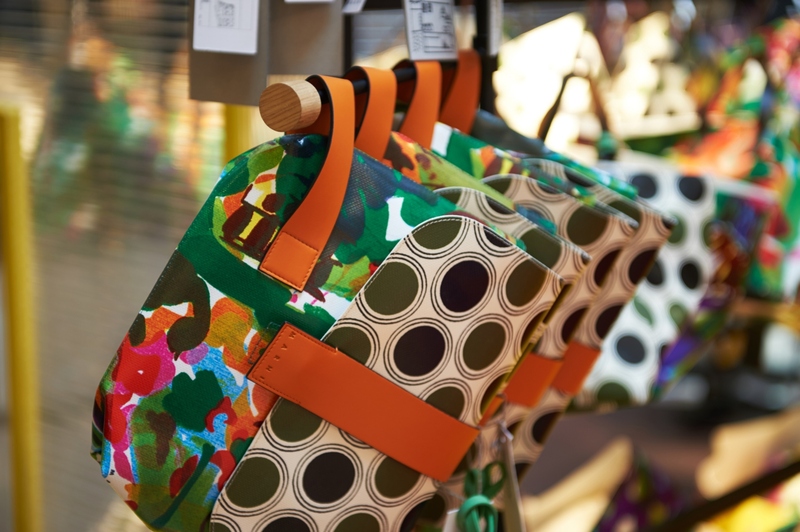 Marni Market will be in Harbour City from June 8th until June 14th.